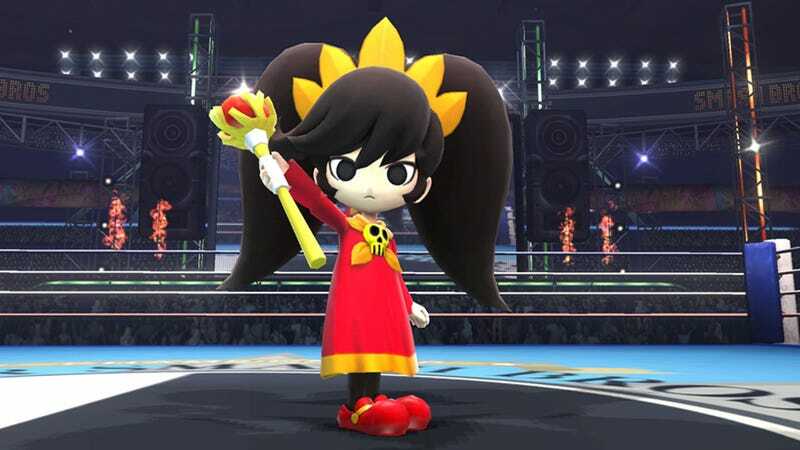 Super Smash Bros. expands once again, this time with Ashley, who will appear in the Wii U version as an assist trophy. She hails from the WarioWare games, and probably didn't have enough moves to make a proper moveset for her. But hey, this might be a sneaky teaser for Wario, since he's not part of the roster yet.